Newsletter April 22 – State Convention & more! What did the April State Convention Bring? Deadline to reserve a bus seat for the May 2 “Day in Blue” in Columbia. The lunch is $5.00 per person and the bus trip (provided by Wright Travel) is $15.00 per person. Get your payment to Edith Childs, (864) 227-9511 or Cathie Swindell, (864) 992-2182 by this MONDAY. 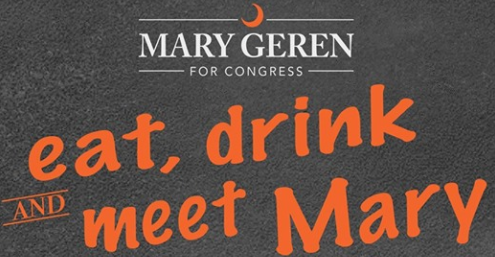 Join Mary Geren and supporters in Greenwood at The Mill House on April 24th! Mary is running against Jeff Duncan to represent South Carolina’s 3rd Congressional District. As a mother and a teacher, Mary is running because we need a Representative who fights for all of the residents of her district, not special interests. Make sure to read our interview with Mary on our website! Bring your own food & socialize in a fun environment for the family. While geared towards bringing in voters from Voter Precinct 3 (Northside Middle School), all are welcome! Michael Gaskin, Democratic Candidate for SC House District 13, will also be there! 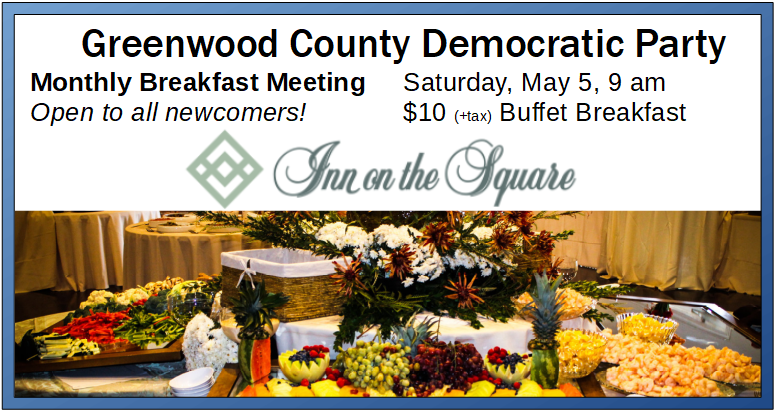 Please RSVP to info@gwdcountydems.org so we can let the fine folk at Inn on the Square know what to expect. Deadline to register to vote in order to participate in the June primaries. This past Friday and Saturday was a reinvigorating display of the Democratic Party spirit in Columbia. Party business was conducted in which various platforms and motions were adopted or amended. 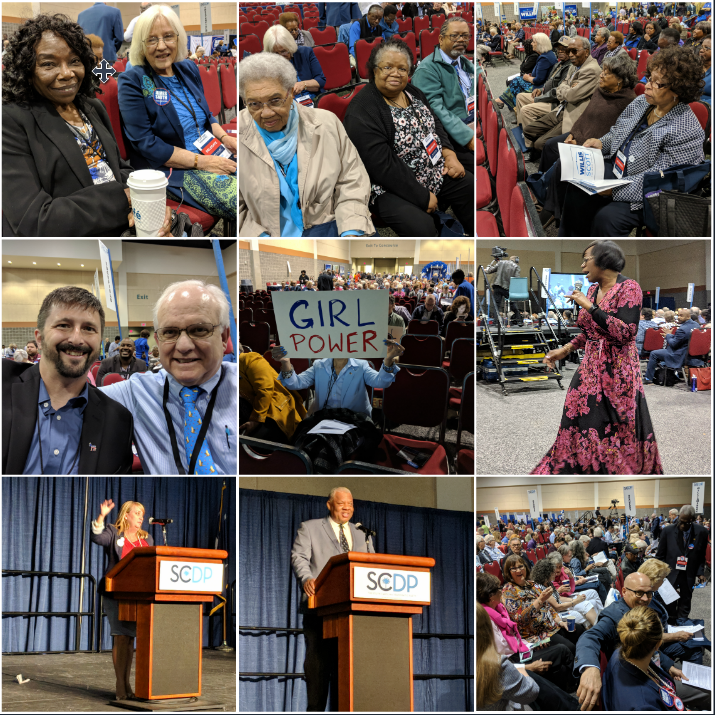 Moving speeches were given by all of the statewide candidates for Governor, Secretary of State, Attorney General and Treasurer as well as US Congressional Candidates from each County, including SC-3’s Hosea Cleveland and Mary Geren. Especially noticeable were the passionate speeches from Oregon Senator Jeff Merkley and Our Revolution President, Nina Turner which were worth the price of admission! On our Facebook page, you can also see a video of the marching band that really got the Convention swinging. We had the best view in the house! 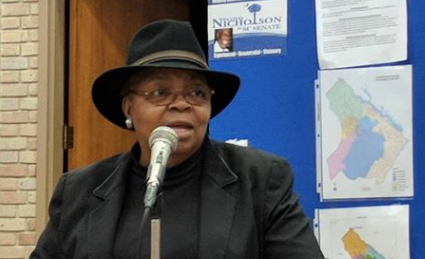 A special Thank You to the Greenwood Delegates who attended and voted in Saturday’sproceedings: Lillian Thomas, Elaine Gentry, David Gaskin, Alice Gaskin, Dr. Robert Moore, Audrey Witherspoon, Bill Kimler, Ella Hill, Sheryl Bailey, Harris Bailey, Dr. Jack Fincham, Kathyrn Buckley, and Ron Leslie. 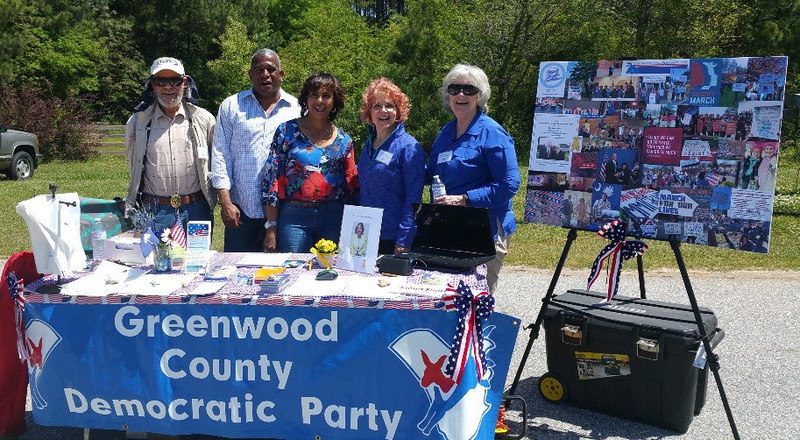 This past Saturday, the Greenwood County Democrats had a booth at the Index-Journal Parents Expo & Healthy Kids’ Day held at the YMCA. 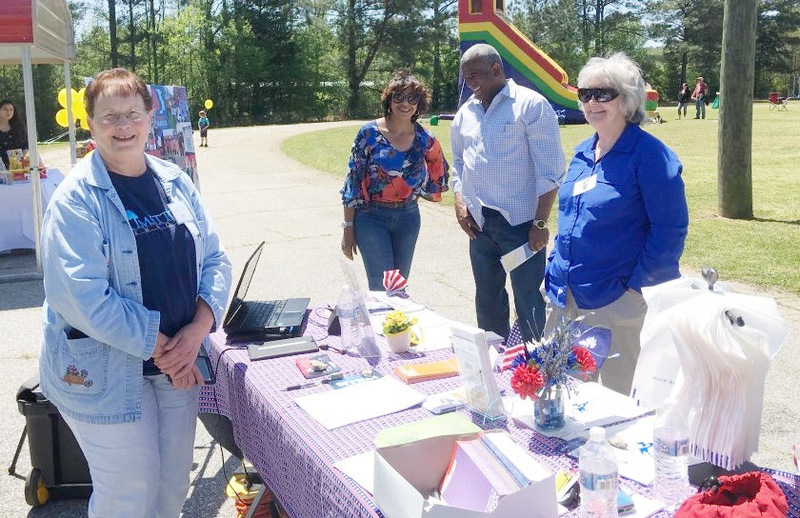 It was a great way to interact directly with the community and spread the word that the Democratic Party is thriving in Greenwood! 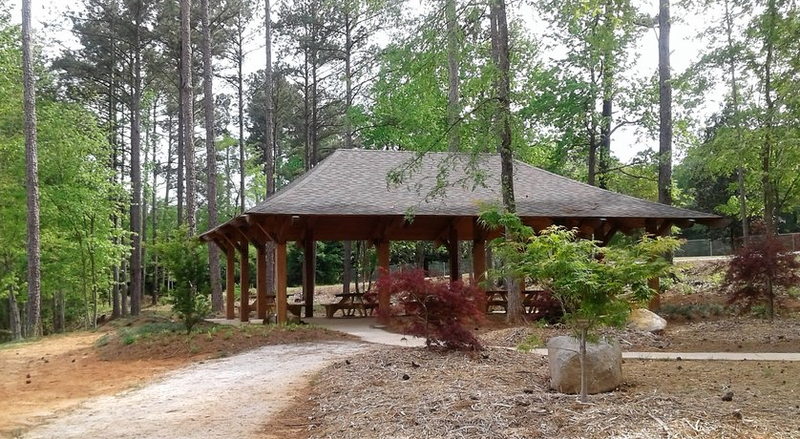 Thank you to our volunteers who worked at this event: Cathie Swindell, Denise Waldrep, Michael & Sharon Gaskin, Dr. Bob Phillips, Karen Bright, Don Ciosek, Carolyn Simon, and Bobbie Fulton.